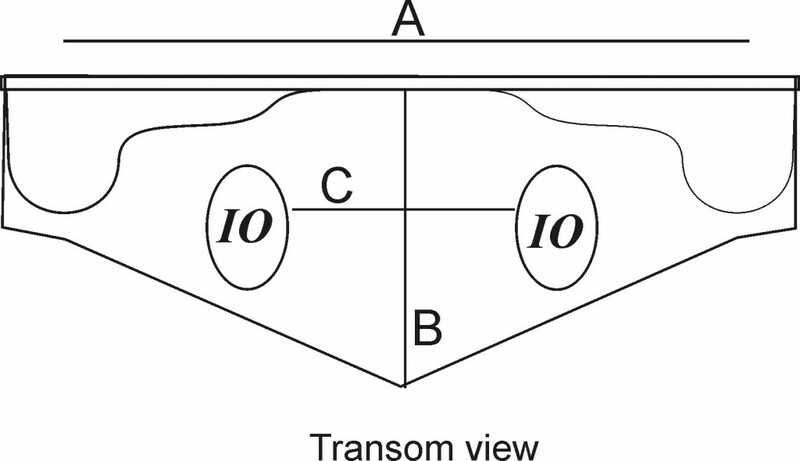 How To Measure Transoms For Add-On Boat Swim Platforms - PlasTEAK Inc. Please refer to the diagram above. First we will need measurement “A.” This is the length of the platform, which should be 3″ to 6″ (76.2mm to 152.4mm) shorter on each side than the full width of the transom to avoid hard knocks in tight places. Measurement “B” is the height of the transom. Measurement “C” is the distance between your two I/O collars, if applicable. If you have a curved transom and will need a curved platform, we will need your camber measurement as seen in the next diagram. Made best on the transom at the height at which you expect to mount the platform. Locate the center of the transom and chalk a vertical line. Take a straight piece of wood, rod, or tubing the same length as the platform you desire. Mark the center of the straight edge, hold it level and square against the transom with the center marks matched. 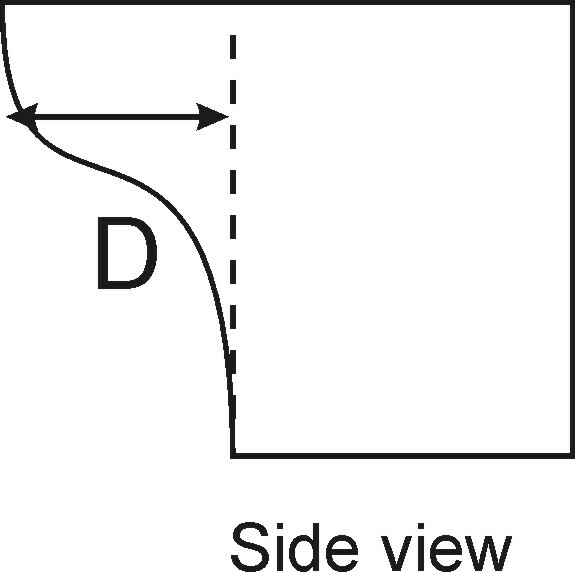 Measure from the ends of the straight edge to the transom. When both measurements are the same, this is the CAMBER figure needed.